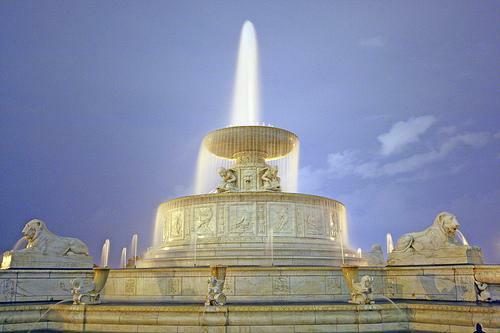 The Detroit City Council on Tuesday approved articles of incorporation for a public lighting authority in the city. The state legislature passed bills in December enabling the lighting authority. Detroit has chronic problems keeping many of its streetlights on, though no one can say for sure how many aren't working at any given time. 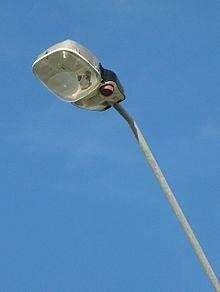 It allows Detroit to retain ownership of its lighting system, but lets the authority run it. The city currently has about 33,000 lights on its grid; DTE Energy has the other 55,000. Now that Council has approved its articles of incorporation, the next steps are to find five Detroit residents to act as board members. Council President Pro-Tem wants to move as quickly as possible to get the authority up and running—and get some of Detroit’s chronically-dark streets lit. “We need to be out of the business of public lighting,” Brown said. The resolution passed over the objections of some Council members. They’re concerned that streetlights will be turned off forever in some targeted neighborhoods—and taxpayers living there will foot the bill anyway. Council member Ken Cockrel Jr. says there are “a lot of perfectly legitimate concerns” with the plan. One of the authority’s biggest decisions will be to decide how many of Detroit’s estimated 88,000 streetlights should remain on. That number—and where service is concentrated—are likely to be major points of contention in coming months. The legislation calls for taking about 40,000 lights offline. 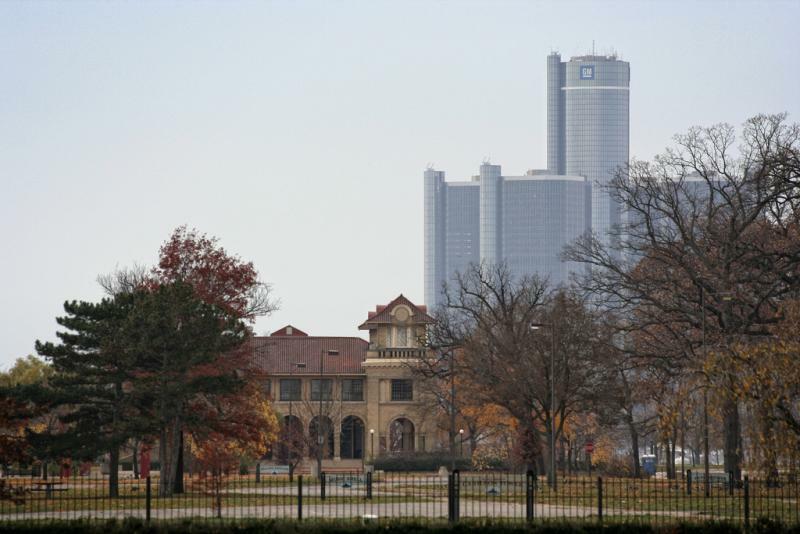 A plan to turn Detroit’s Belle Isle into a state park appears dead. The Detroit City Council declined to vote on a lease proposal for the island park Tuesday. Now, Governor Snyder’s officer says the state has pulled the offer because the city won’t meet an end-of-the-month deadline. Caleb Buhs, a spokesman for the Governor’s office, says the deal needed to be finalized by then so the Michigan Department of Natural Resources could make funding and programming arrangements for the upcoming fiscal year. The idea faced fierce opposition from the get-go. It appears that a plan to turn Detroit’s Belle Isle into a state park will be voted on next week. But it’s far from clear how that vote will turn out. The plan calls for the state to lease Belle Isle from Detroit for 30 years, and have the Michigan Department of Natural Resources manage it as a state park.